Where the Water Leads Following the dream, one river at a time. It’s pretty sad that the last time I posted on the blog was more than four months ago. However, I attribute this hiatus from posting to my very busy fall. It’s hard to believe that just four months ago I was still working in the prestigious Big Hole Valley of southwestern Montana. It was the greatest summer of my life, full of adventure, playing and working in some of the most beautiful places in the west. Summer ended quickly but was saved by the coming of elk season, something I had spent months training for. My friend Trevor and I were as ready as we could have been. 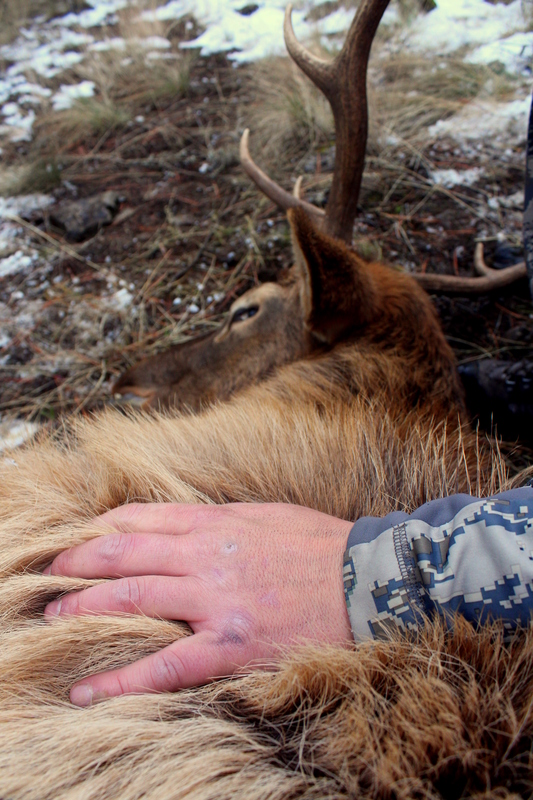 It was our second elk season and there was no stopping until we had our first elk with a bow. Little did I know I would get my shot at a nice bull on the first day of the season. All I’ll say is that taking the shot was perhaps the greatest moment of my life thus far and finally walking up to the bull was the greatest feeling of accomplishment I have ever felt. My 2014 public lands DIY bull. 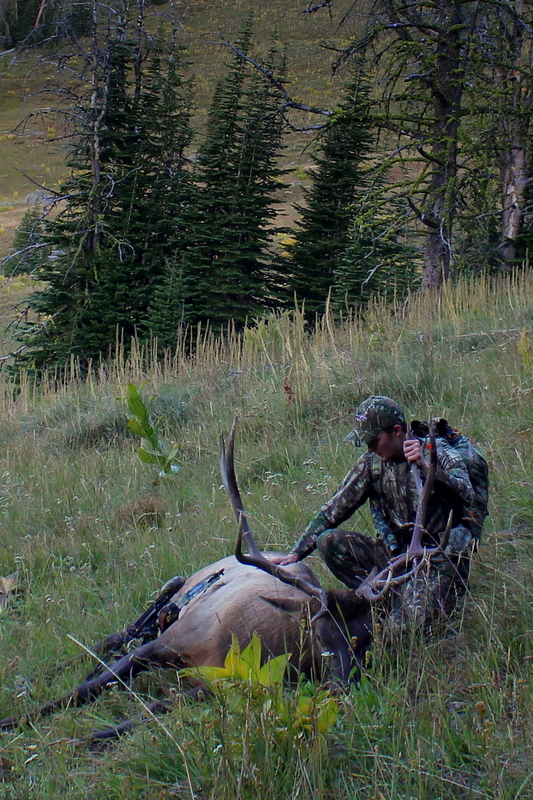 My elk season had come to a close in just a few hours but Trevor was still on a mission to kill his bull. 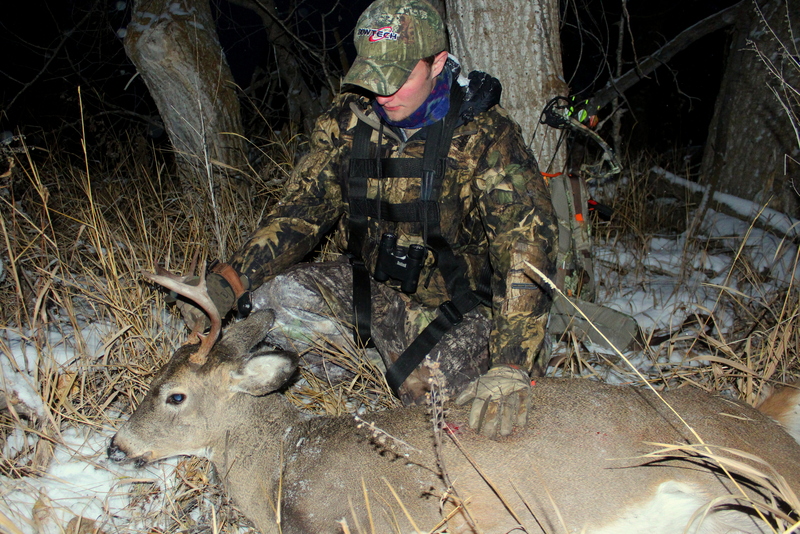 We were back at it the next week during what we hoped would be the peak of the rut. The weather was not ideal as we hunted hard for a few days and finally enticed a bull to make a mistake. 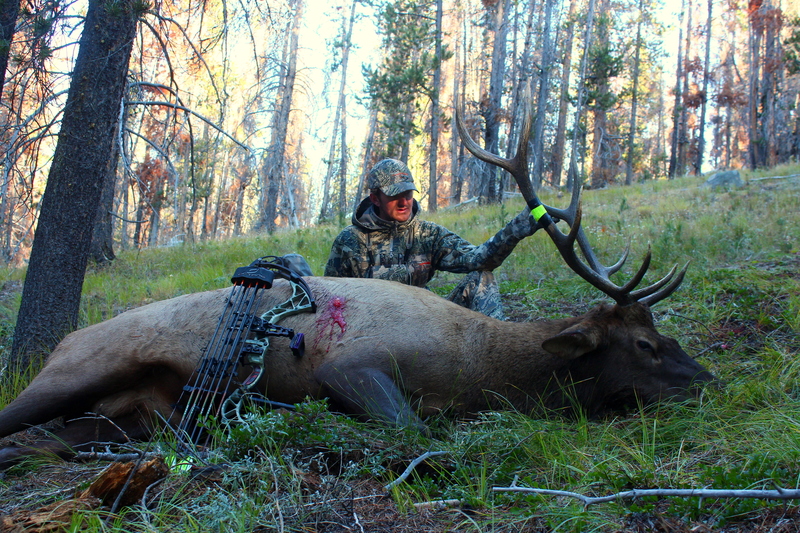 Trevor put the arrow right where he wanted to and in just five days of hunting, both our elk seasons had come to an end. Trevor with his 2014 public lands DIY bull. Elk season transitioned into duck season which I took part in just a couple of times. I also took one trip with my good friend Bob to the Big Hole to fish, one trip out east to hunt mule deer, and then transitioned into hunting whitetails from the stand. As I mentioned before, the word busy was an understatement for this fall. 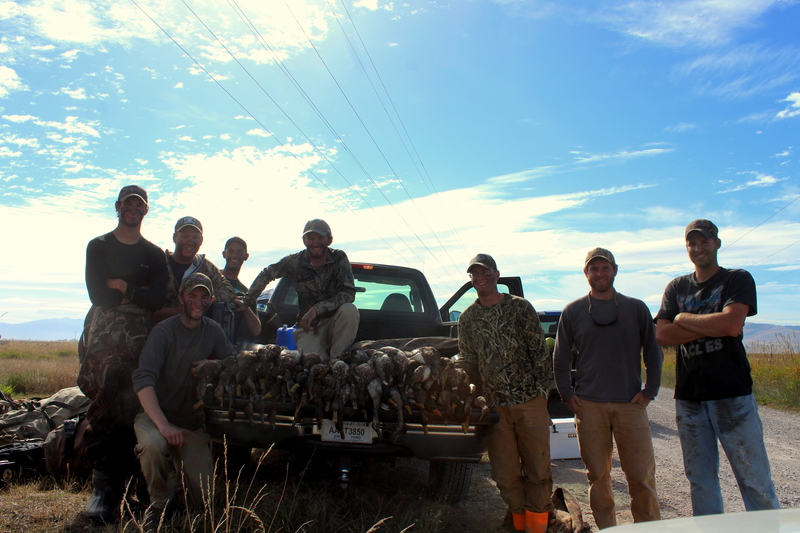 Season opener for waterfowl in Montana. From left to right, Garret, Dan, Alec, Stan, Trevor, Riley, Cody, and Ken. 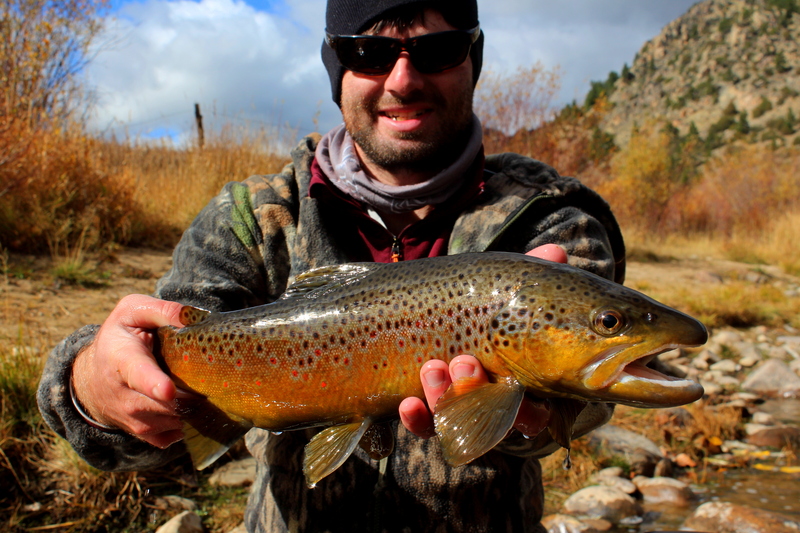 Bob Prince with a beautiful fall brown from the Big Hole River. My first whitetail buck, from the stand. 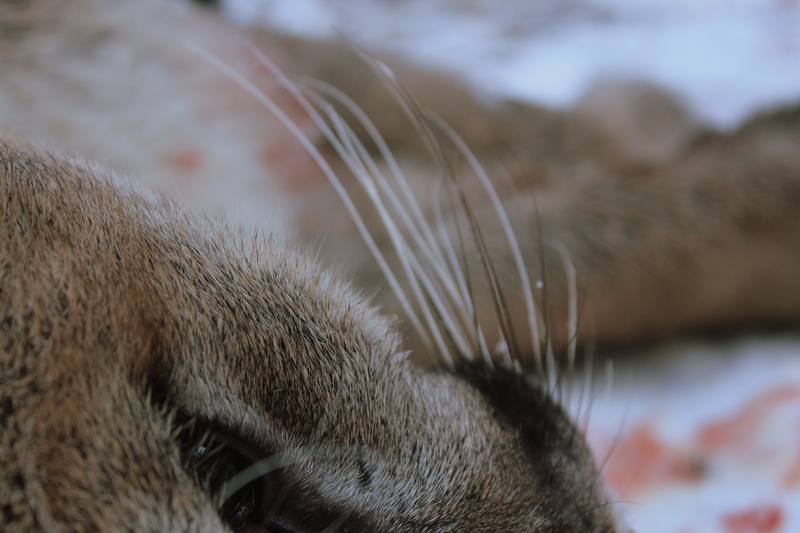 As if things were just not meant to slow down, I was also able to help a few different friends on their late season hunts including a mountain lion hunt which ended with success. 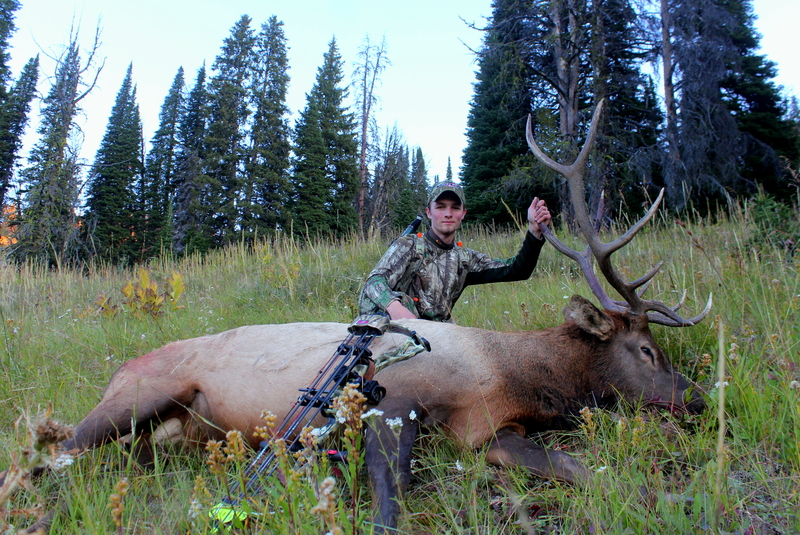 Zach admiring his 2014 bull elk. 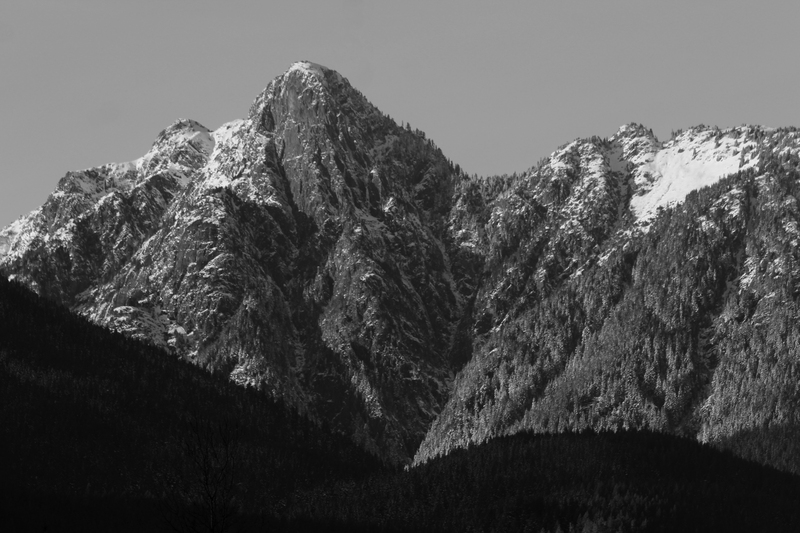 My time out west ended with a quick trip to northwestern Washington where I spent a day with a few friends on a tributary of the Skagit River swinging for winter steelhead. We didn’t end up landing any fish but it was a great time spent fishing in such a beautiful place that I haven’t seen much of before. 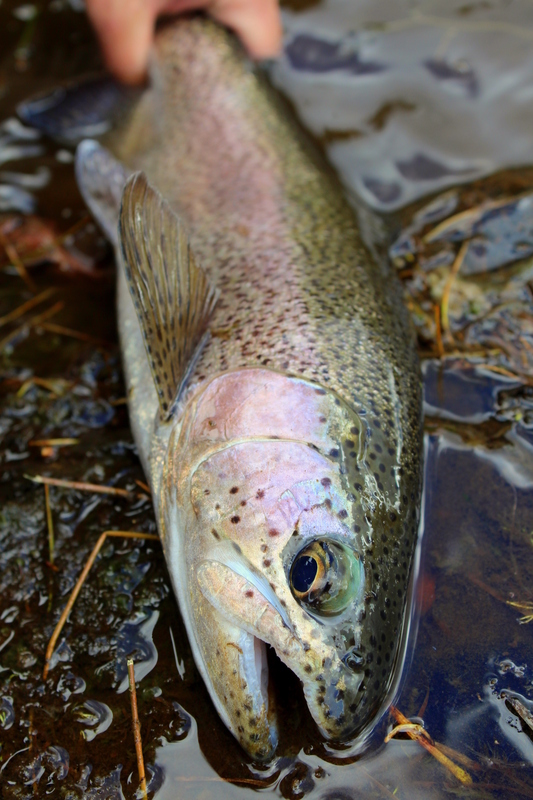 Fly fishing for steelhead in the cascades of Northwestern Washington. Time continues to fly by and now that I’m back in new York for about a month, I hope to take some time to relax with friends and family. Ice conditions are not ideal for ice fishing but in time things should lock up. This entry was posted on December 17, 2014 by Alec. It was filed under Uncategorized and was tagged with Big Hole River, Brown trout, Cascades Washington Fly Fishing, duck hunting, elk, elk hunting, Montana, Montana elk hunting, Montana waterfowl hunting, Public lands, Skagit River Steelhead, southwest Montana fly fishing, Steelhead, Whitetail deer hunting.